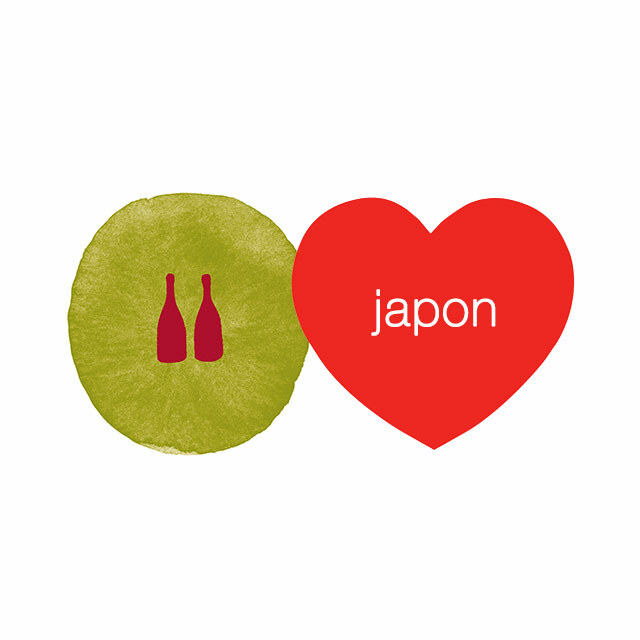 JAPAN: 180 new establishments added to the Raisin app! Second largest country (after France) where you can drink natural wine, Japan now counts 327 bars, restaurants and wine shops where you’ll find at least 30% of natural wine. O migoto (congratulations) ! Thanks to the people involved in creating this map: Mr Ito, Kisho, Masaki, Madoka, and Akinori from Oeno Connexion.  USA: 40 NEW ESTABLISHMENTS ADDED TO THE RAISIN APP!